Evolution is committed to organic growth by discovery of new resources at our existing operations and across our portfolio of greenfield projects. Our discovery strategy is simple. We are focused on finding epithermal (low, intermediate and high sulphidation) deposits and orogenic lode gold deposits. In the epithermal category we are searching for high sulphidation deposits like Mt Carlton, intermediate sulfidation deposits like Cowal and low sulfidation deposits like Cracow. 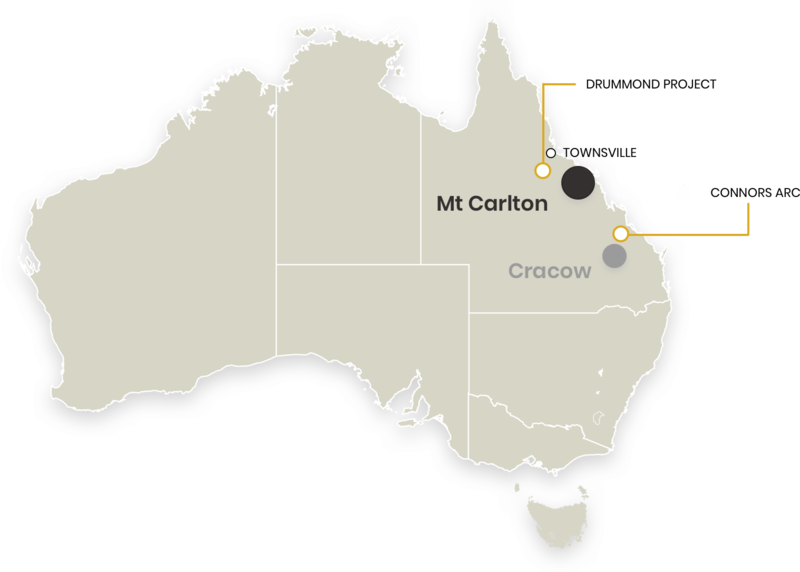 In the orogenic lode gold category, we are exploring for deposit styles typically mined in the Yilgarn Craton in Western Australia. We have continued building land positions around our operating assets at Mungari, Cowal and Cracow. knowledge of and access to areas prospective for the types of mineral deposit we want to find. We plan to invest between A$40 and A$55 million on Discovery programs and a further A$10 to A$15 million on resource definition drilling. Our largest Discovery investments will be made at Cowal and Mungari with each of these projects running budgets of between A$15 and A$20 million.